If you’re asking yourself what to do in Aracena, don’t put off a visit to the town. You’ll discover how to tour around the town and make the most of your one-day visit to this area of Huelva province. Aracena sits in the north of Huelva province, in the homonymous Sierra, near the Picos de Aroche. The town is characterised by the typical Andalusian architecture, featuring whitewashed houses and buildings, which create a spectacular contrast with the green lands and mountains that envelop the city. The origin of the name “Aracena” is uncertain, but it might be related to the Hispano-Arabic centre of Qtrsana, or else to Aretiena, which was the name of a wealthy landowner when the Romans ruled the area. The history of this town, shaped by centuries of history, filled with towers and battlements, and overlooked by the arches of the 13th-century castle, is based on the archaeologic discoveries that have been found around the town. What’s been proved is that the town was ruled by the Portuguese after driving the Moors out of Aracena in 1251 and until the Catholic Monarchs got to the town in 1267. In the 20th century, it became the residential neighbourhood of the workers in the Riotinto mining area. To get to Aracena from Seville by car (90 km), you will have to drive towards the north. Take the A-66 until the exit 782, and then take the N-433. You can also reach Aracena from Seville’s Plaza de Armas by bus. Two/three daily trips (one on Sundays) are provided by the bus company DAMAS between Seville and Aracena. 80-minute one-way trips cost €7.40. 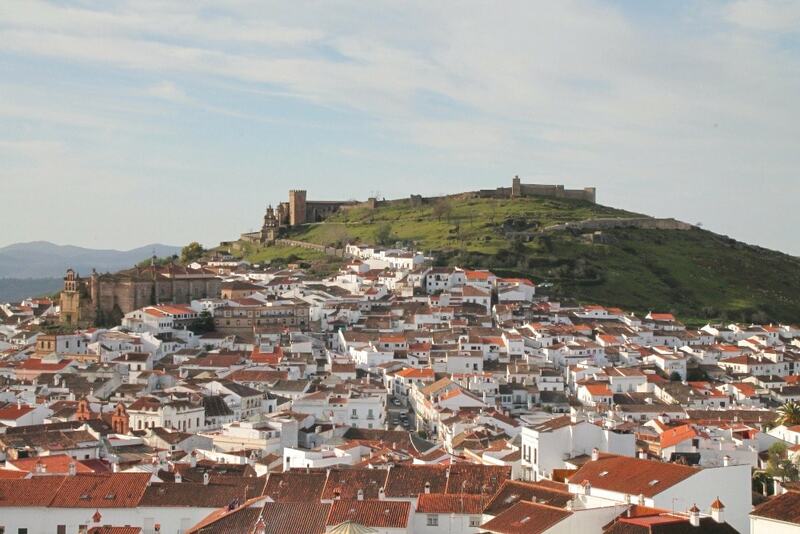 Aracena is considered one of the most emblematic towns in Huelva province. From the passion and historic charm to the rich cuisine and the cultural exquisiteness of its Museo del Jamón, from the natural surroundings of the Sierra de Aracena to the spectacular Gruta de las Maravillas and the Interpretation Centre dedicated to the mycology; Aracena is one of the most charming towns in Andalucia. The Mudejar hermitages and the Plaza Mayor with perfectly-maintained 18th-and 19th-century buildings harmoniously mix with the fortified city centre, the Castle and the marvellous Church of Nuestra Señora del Mayor Dolor. Last, but not least, you can visit the Museum of Open-Air Contemporary Art. Click on the button below to purchase the Tarjeta Aracena Turística and/or the single tours. If you love history, you definitely need to visit the spectacular 13th-century castle located on the hill that looks down to the town. The Castle was built by the “Caballeros del Hospital”, a Portuguese order of chivalry that contributed to the Reconquest of the area. The Castle is divided into the Alcazaba, where the Torre del Homenaje is located, two cisterns and fortified walls. The tower is the most important part of the Castle, whose one side is decorated in the same style as Seville’s Giralda. Once the Castle was abandoned, its walls were used as a stone provision to build the nearby houses until 1917, when this practice was forbidden. In 1931 the Castle was declared National Monument. Note that the tours are bound to the weather, as they take place in the open air. Call +34 606 55 86 01 or +34 663 93 78 77 to book your visit. 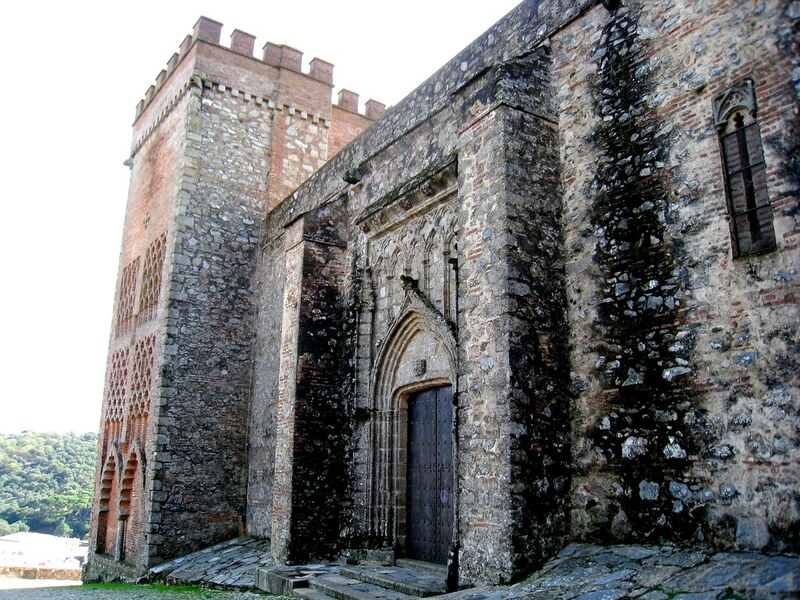 The Gothic-Mudejar church of Our Lady of Mayor Dolor was built between the 13th and 15th centuries near the Castle. The image of Aracena’s Patron Saint, Virgen del Mayor Dolor, is located in the apse of the church. 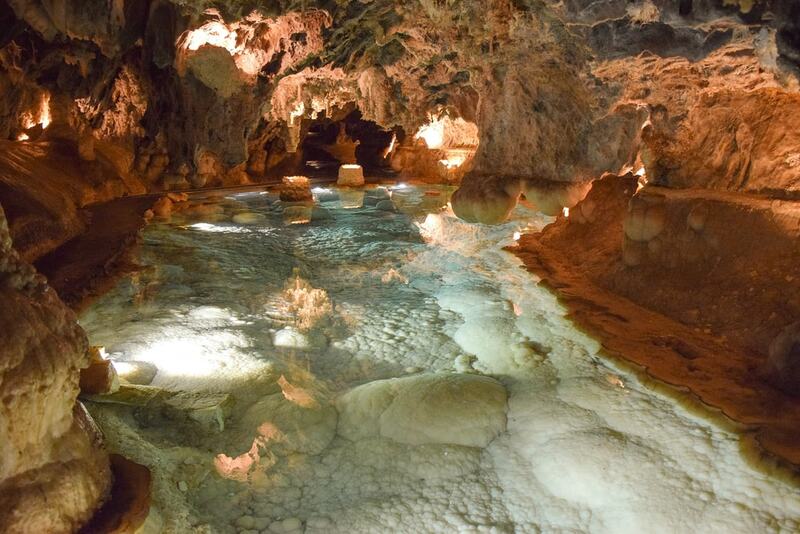 The Gruta de las Maravillas (literally, the Cave of Wonders) lies in the historic centre of Aracena. 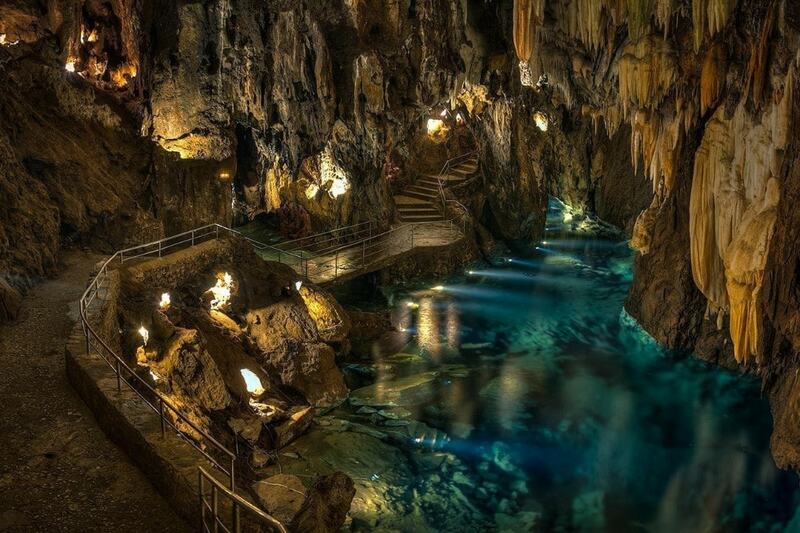 Various legends and mysteries surround the cave, which is said to have been discovered by a shepherd in 1886, although it got open to the public only in 1914, being Spain’s first touristic cave. Sala de las Conchas (the Hall of the Seashells), the starting point of the route, characterised by impressive stalagmites. Salón de la Cristalería de Dios (the Hall of God’s Glassworks), where the most stunning formations are. These are coloured thanks to the high quantity of copper and iron present. Salón de los Desnudos (Hall of the Naked). As the average temperature in the cave is around 16-19ºC and the humidity rounds 98%, remember to bring a jacket with you. The famous Museum of Ham is another of the must-see places in Aracena. 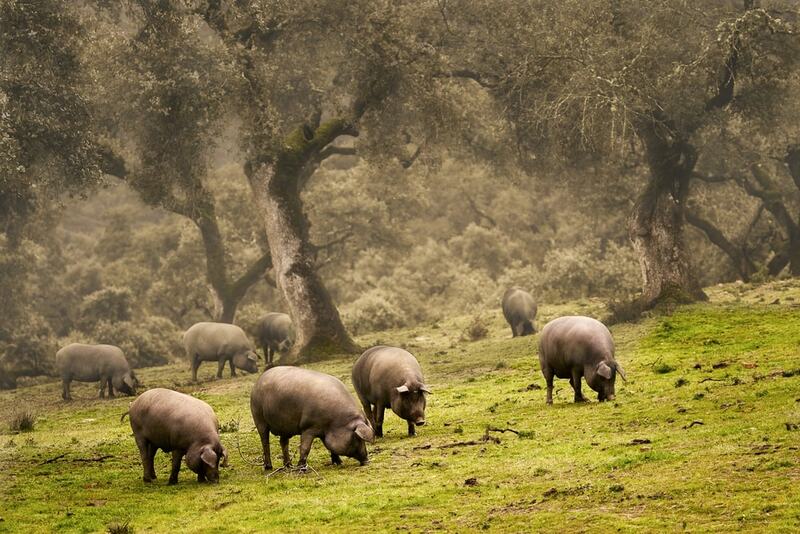 The Interpretation Centre of the Iberian Pig explores the close relationship between the town and the ham culture. 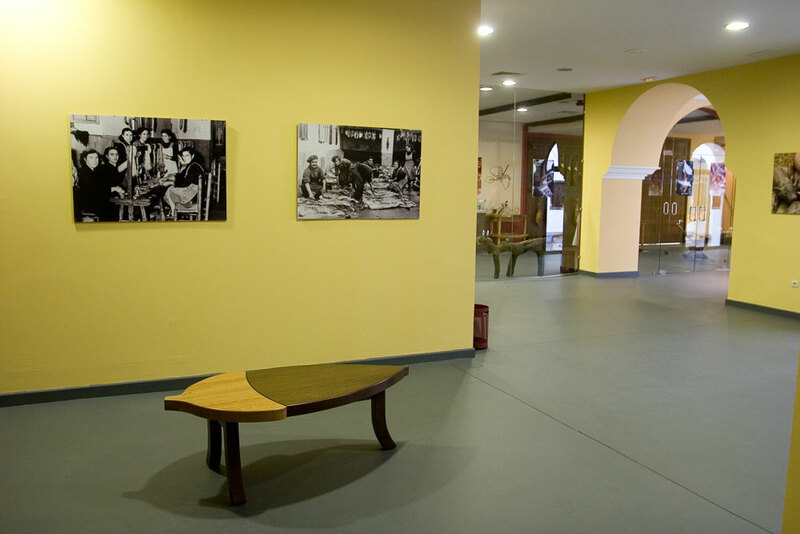 The museum’s purpose and goal are to provide information and spread the culture of the cured and Serrano ham. 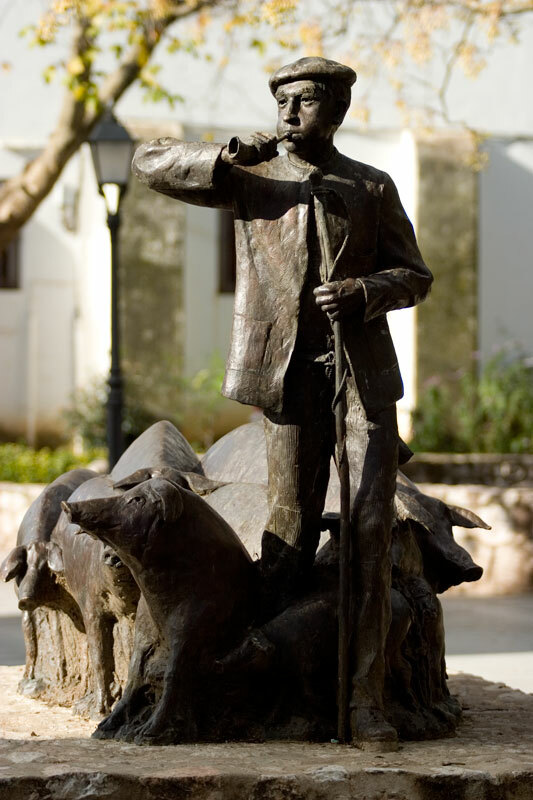 Statue of El Concejil, symbol of the Museo del Jamón. In this 7-hall museum, you will find out about the pigs’ breeding, life, alimentation, slaughter and how the ham is cured and elaborated, as well as the maturation process in the warehouse. This information is conveyed in a didactic and interactive way, as the tour is based on projectors and screens. Besides, the museum is perfectly adapted for groups of children and guided tours for schools. Call +34 663 93 78 70 or email museodeljamon@ayto-aracena.es to book your visit if you’re a group of more than 50 people. Tip: if you’re interested in the cuisine of Aracena, don’t miss out on the nearby Museo de Artes y Costumbres Populares de la Sierra de Aracena (Museum of Arts and Popular Habits of the Sierra de Aracena), where you will find eight information points about the mycology in Andalucia. As mentioned before, Aracena lies in the south of the Sierra de Aracena, filled with cork and holm oaks, where black Iberian pigs roam free. 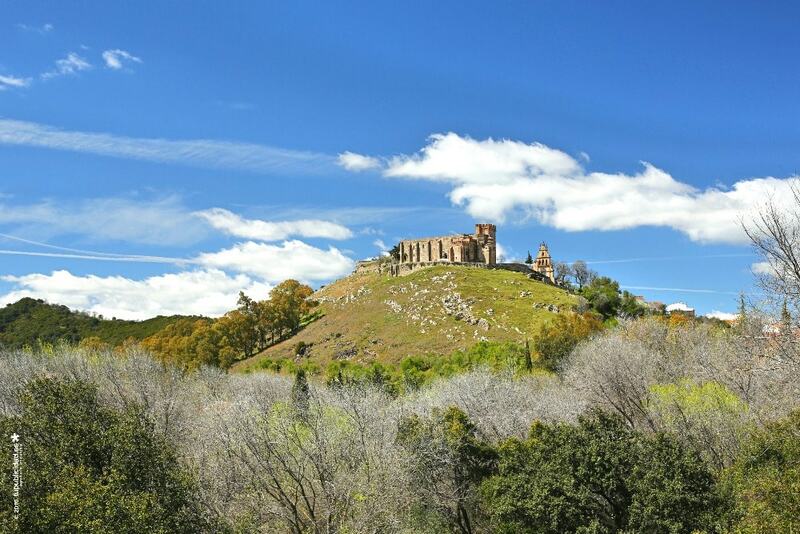 The Sierra de Aracena is particularly famous for the battles that took place here during the Spanish Civil War. The Interpretation Centre of the Park is located in the Cabildo Viejo, a 16th-century building where the first town hall of Aracena used to be. Here, you can discover the patrimony, handicrafts and gastronomy of the area, thanks to the exhibitions that take place here. You can also take part in various activities that include hiking and thematic routes. The surroundings of Aracena welcome a few holiday homes, provided with all comforts to allow you to spend the most relaxing holidays. Unwind in northern Andalucia, and make the most of the closeness to the town to discover the beauties of the area. Click on the button below and choose your favourite holiday home in Aracena. One of the most helpful blogs to this beautiful place! 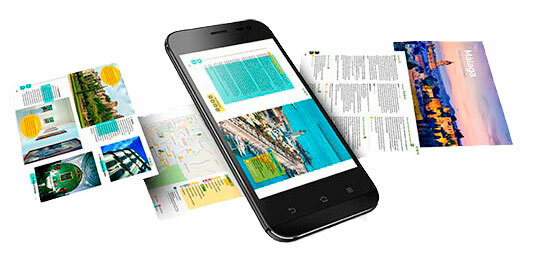 Includes all the minute details and makes planning so easy to this otherwise hard to plan trip. Thank you!